Here is the complete LightWave 3D hotkey cheat-sheet, for those who want to design, edit and work faster. 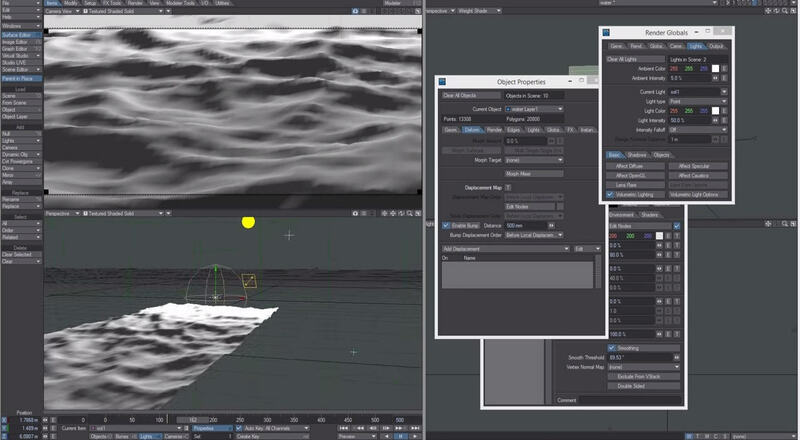 LightWave 3D is a software used for rendering animated and static 3D images. It's used in television, film, motion graphics, video games development, product desing and more. LightWave 3D was first released on 1990. What is your favorite LightWave 3D hotkey? Do you have any useful tips for program? Let other users know below.